Jianhao, Zach and Square are buddies who spend most of their time together, going through thick and thin. 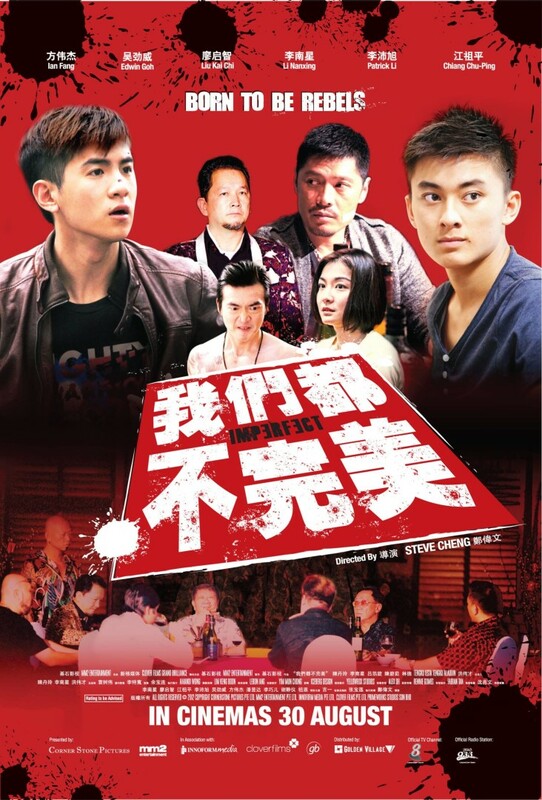 While the playful trio have their share of fun and problems, their days are relatively peaceful, till Zach suggests that they join Zhihua, an influential triad boss for income and ‘protection’. Jianhao and Square try their best to stay away from illegal activities. However, they still end up entangled in Zach’s unlawful dealings. Things take a bad turn when Zach injures Alex, the only son of Guodong – the ruthless triad leader of a rival clan. Alex goes into coma after being seriously injured by Zach and Guodong vows to avenge his son, forcing the trio to go into hiding. Without anyone that they can turn to, the boys are at a loss. Will Zhihua come to their rescue? Or will Guodong catch up with them? The fate of the boys is in limbo.